This is an older work of mine. 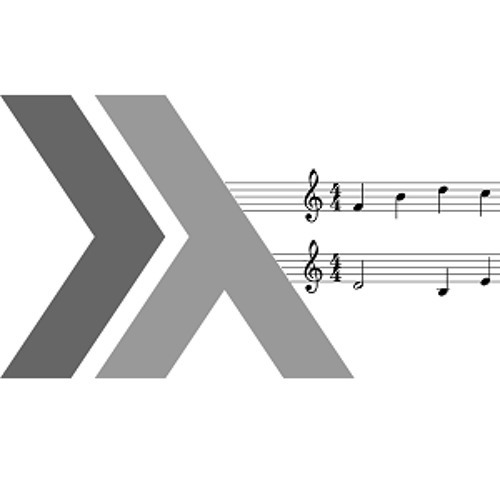 It uses some virtual instruments designed with the Euterpea library for Haskell. For example, PVC pipe-sounding instrument was designed that way. Driving rhythms - very cool.